this wedding was a rose gold dream!!! there is no small coincidence that Rose Photo loves the rose gold!!!! last weekend's amazing celebration between rachel + tom gave us the opportunity to capture that golden light exactly as it should be. 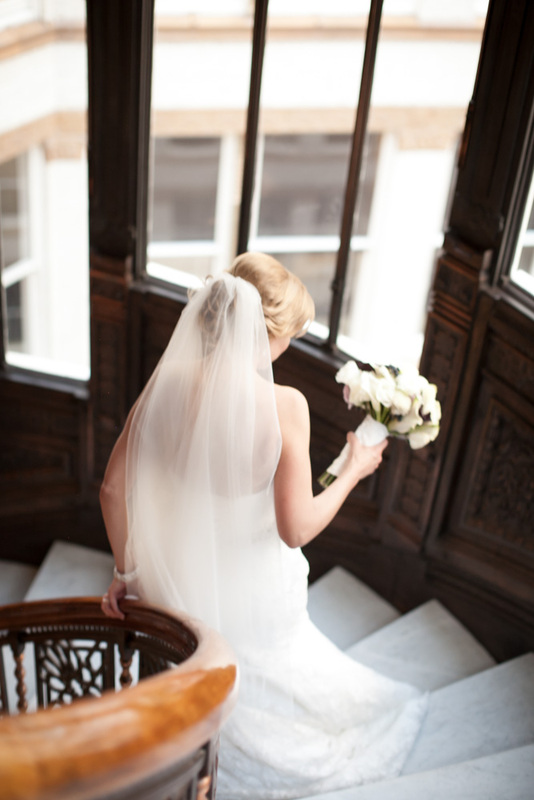 this post is dedicated to one of our favorite first looks to date and well and well all the gorgeous sets of stairs we encountered that day!! 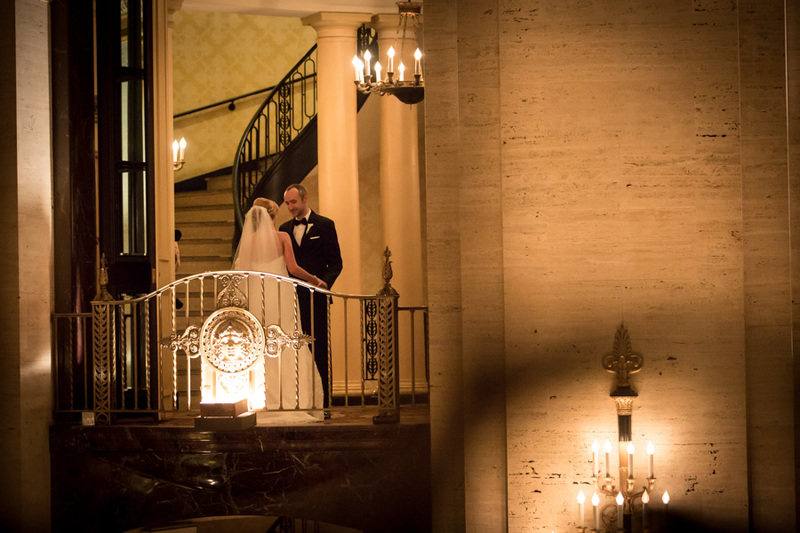 both the Palmer House and the Rookery are full of amazing lines from gorgeous staircases and beautiful golden light. 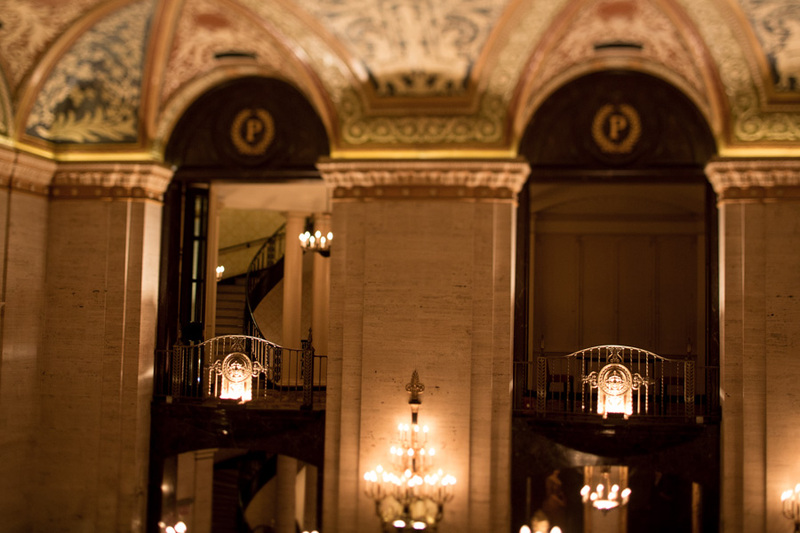 the lobby of the Palmer House might be one of my very favorite gems in Chicago, period! 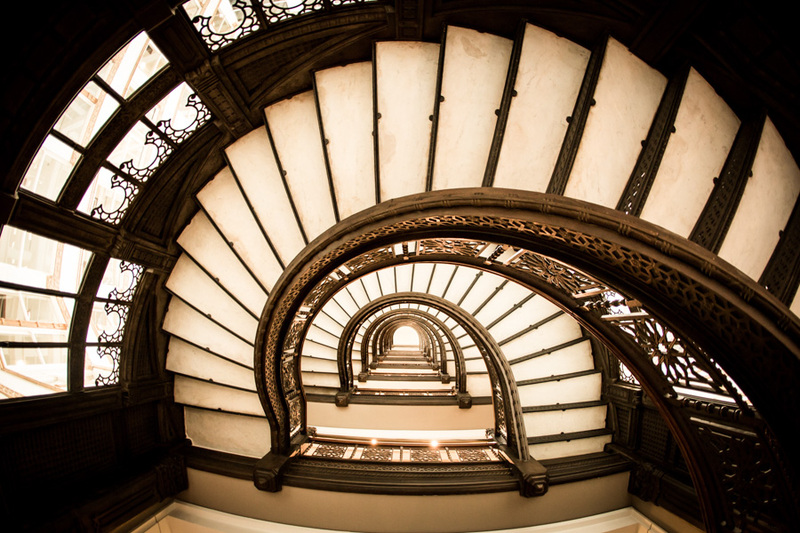 then the details of gold, metal and stone masonry at the Rookery are perfect throw backs to some of Chicago's classiest days gone by. 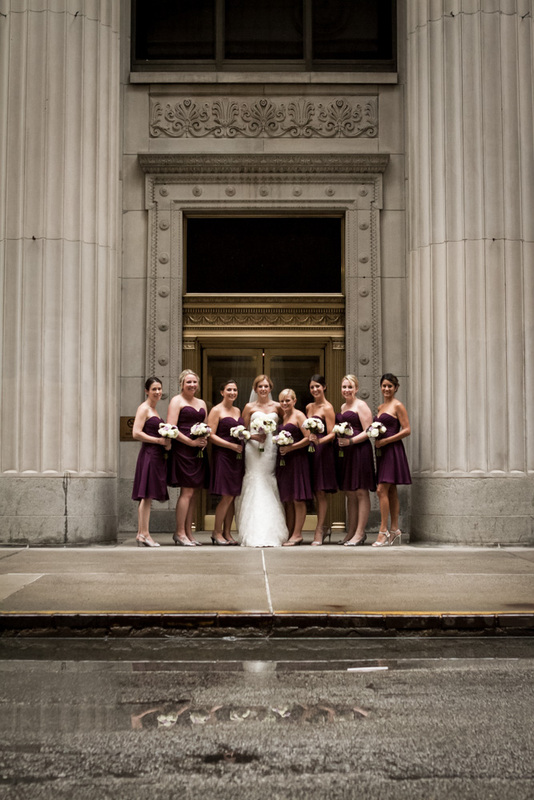 we did have to dodge a thunderstorm or two but no one even seemed to mind as the whole bridal crew was whisked away with the day's excitement and beautiful details of place and picture. 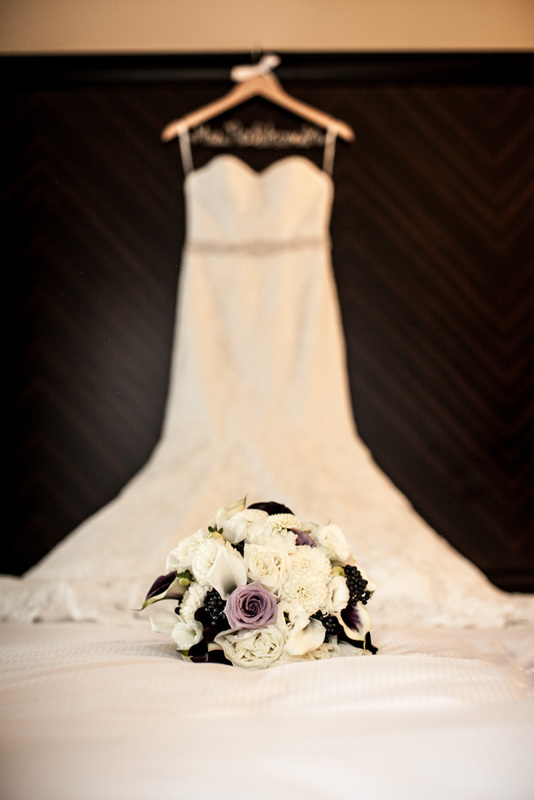 rachael + tom, your day was so lovely and perfectly suited to your very evident love for one another. your reel of imagery captured on the Rose Photo lens reflects this and we can't wait to share it all with you soon. for now, enjoy this little sneak peak of rose gold and stair cases galore! !